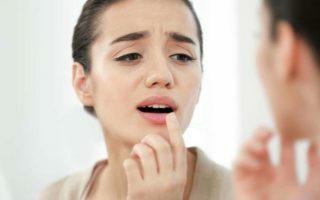 Today we’re going to talk about “MOISTURIZING SOAPS FOR DRY SKIN IN WINTERS”, our skin gets dry, rough and itchy during winter, so nourishing and moisturizing our dry skin is very important. Our skin has a lot of problems due to the busy lifestyle and that’s why it is necessary to take care of our skin on a regular basis. In this cold weather, our skin becomes harsh due to use of chemical based soaps, by using such type chemical soaps, the natural oil present in our skin will be washed out and our skin becomes more dry and dull. Such soaps must be avoided and only moisturizing soaps and soaps based on cream should be used. You must use the best and appropriate moisturizer on your skin after taking a bath with your favorite moisturizing soaps, it protects your skin from cold atmospheric damage. 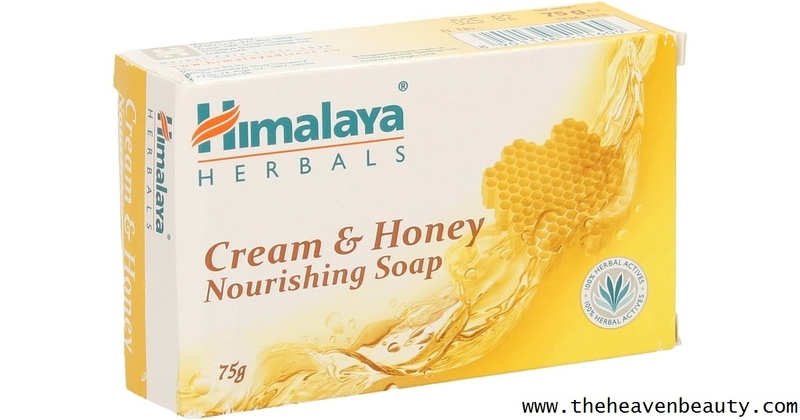 Himalaya Nourishing Cream and Honey Soap is perfect for dry skin in winter to moisturize and nourish dry skin. The goodness of honey and milk cream are enriched and honey and milk cream are excellent sources for dry and rough skin. As honey provides your skin with natural moisturizer, rich in antiseptic properties that kill bacteria and germs, softens and brightens your skin. Milk cream, on the other hand, contains natural lipids that nourish and moisturize your dry and dull skin. It also improves the texture and makes your skin soft and beautiful. Key ingredients:- Honey and Milk cream. (1) Deeply nourishes your dry and itchy skin. (3) Make your skin soft, smooth and glowing. Skin type:- Normal and Dry Skin. 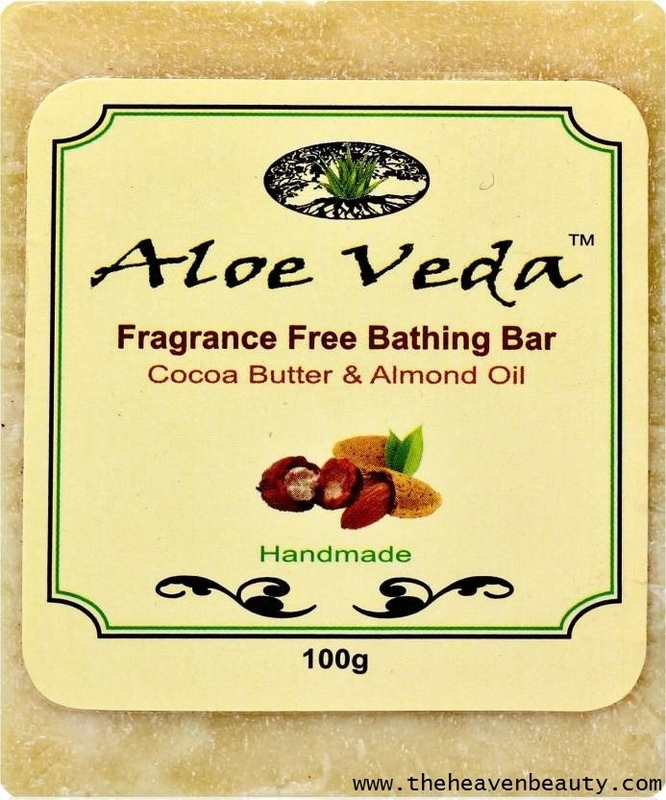 Aloe Veda/ Aloe Vera Luxury Butter Bar – Fragrance-free with Cocoa Butter (Name of the soap), this luxury bar is full of natural elements and fragrance-free. Cocoa butter gently hydrates your skin dry, rough and itchy and skin becomes soft and smooth. Vitamin E-rich almond oil helps to nourish and hydrate your skin and gives your skin natural brightness. Wheatgerm oil mildly nourishes your skin and removes dryness. In this luxury butter bar, Aloe Vera helps to make your skin looks soft and it completely removes dryness and dullness from your skin. Key ingredients:- Cocoa butter, Almond oil, Aloe Vera and Wheatgerm oil. (3) Nourishes and moisturizes your skin. (5) Make your skin soft and supple. 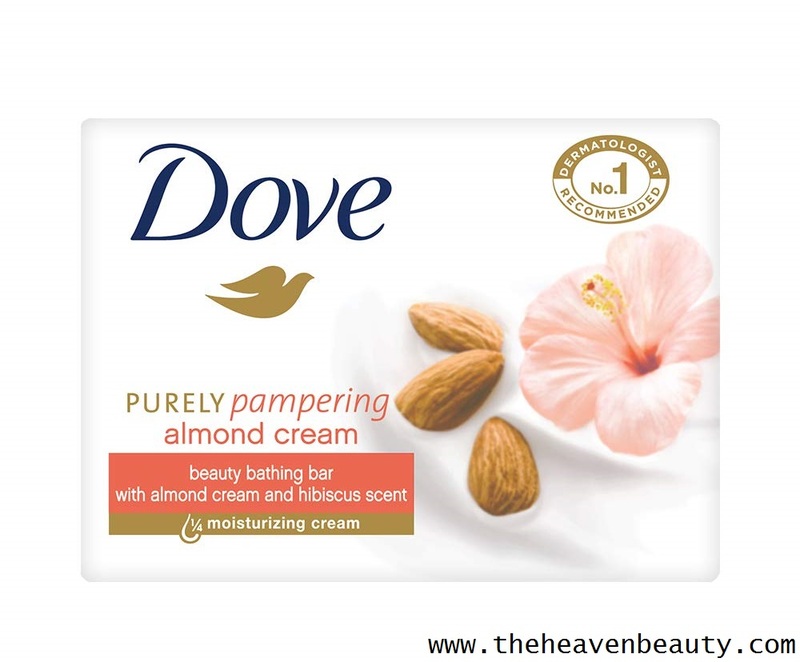 Dove Beauty Bathing Bar gives your skin natural beauty as the name suggests “BEAUTY BATHING BAR.” This beauty bathing bar pampers our skin gently and after using it feels great. Almond cream moisturizes your dry and dull skin effectively and gives you smooth touch. Almond rich in vitamin E helps to nourish your skin deeply and cleanses your skin softly to look healthier and glowing. Key ingredients:- Almond cream and hibiscus fragrance. (1) Contains 1/4 moisturizing cream and mild cleansers. (3) Deeply nourishes and moisturizes. (4) Soft and smooth skin. (5) Dermatologist recommended the No. 1 brand. (6) Gives rich and creamy leather. 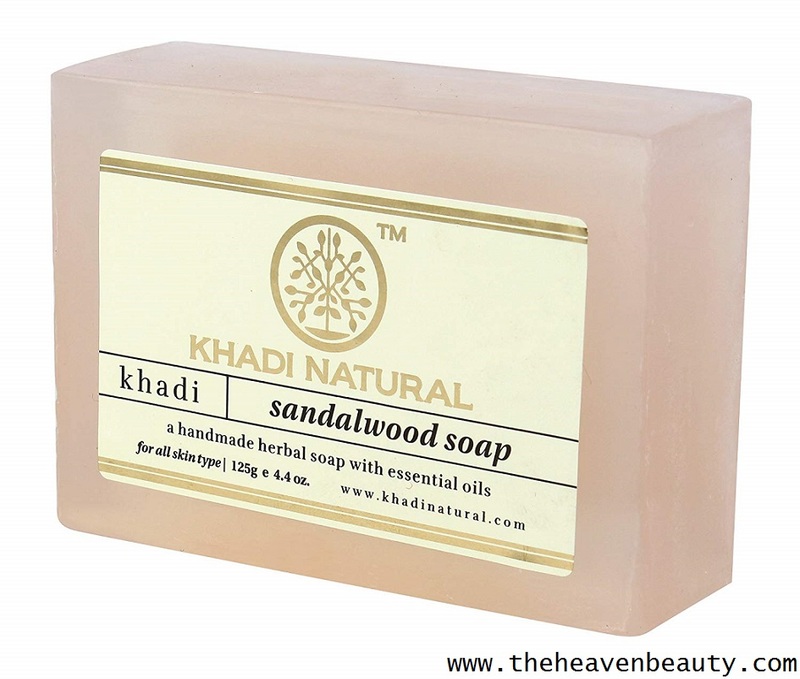 Khadi Natural Hand Made Sandalwood Soap is handmade and enriched with the goodness of sandalwood and other essential oils as the name suggests “HAND MADE SANDALWOOD SOAP.” It cleanses your dry and rough skin gently and deeply keeps your skin’s natural oil and restores it. It also hydrates your skin in such cold weather and sandalwood gives your skin a cooling effect. It also removes the suntan and improves the texture of the skin. Key ingredients:- Sandalwood and essential oils. (3) Hydrates and moisturizes your skin. (5) Nourishes your dry skin. Skin type:- All skin types. 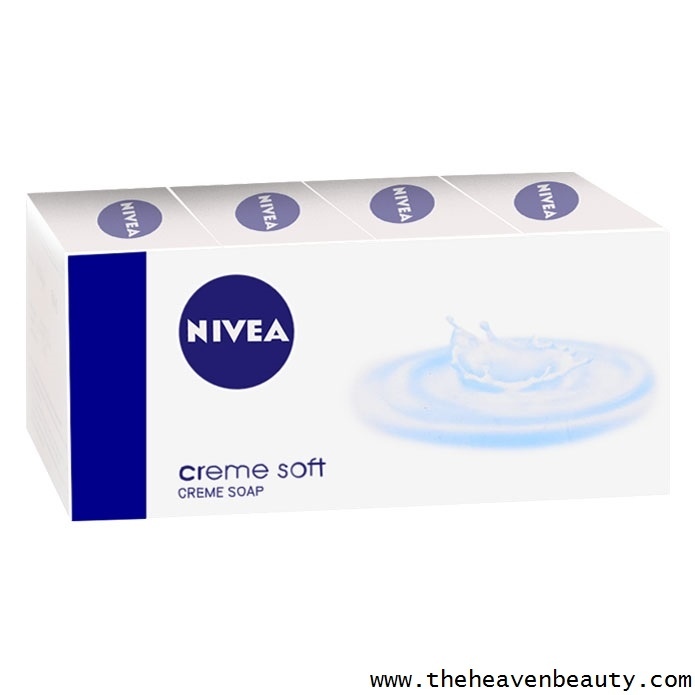 Nivea Creme Soft Creme Soap is enriched with the goodness of natural ingredient known as sweet almond oil. Almond oil is rich in various antioxidants and vitamin E which helps to deeply nourish and moisturize your dry skin. 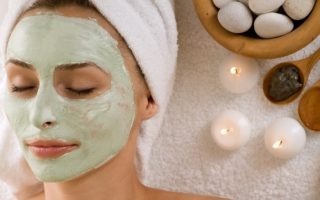 It also helps to maintain and restores the natural oil in your skin. This soap contains Hydra IQ technology that hydrates your dry skin and softens your skin for up to 24 hours. It cleanses your skin gently and produces a smooth and silky layer. Key ingredients:- Sweet almond oil. (1) Gently cleanses and remove dryness. (2) Deeply nourishes and moisturizes. (3) Rich in sweet almond oil. (4) Hydrates your dry skin. (5) Formulated with Hydra IQ technology. 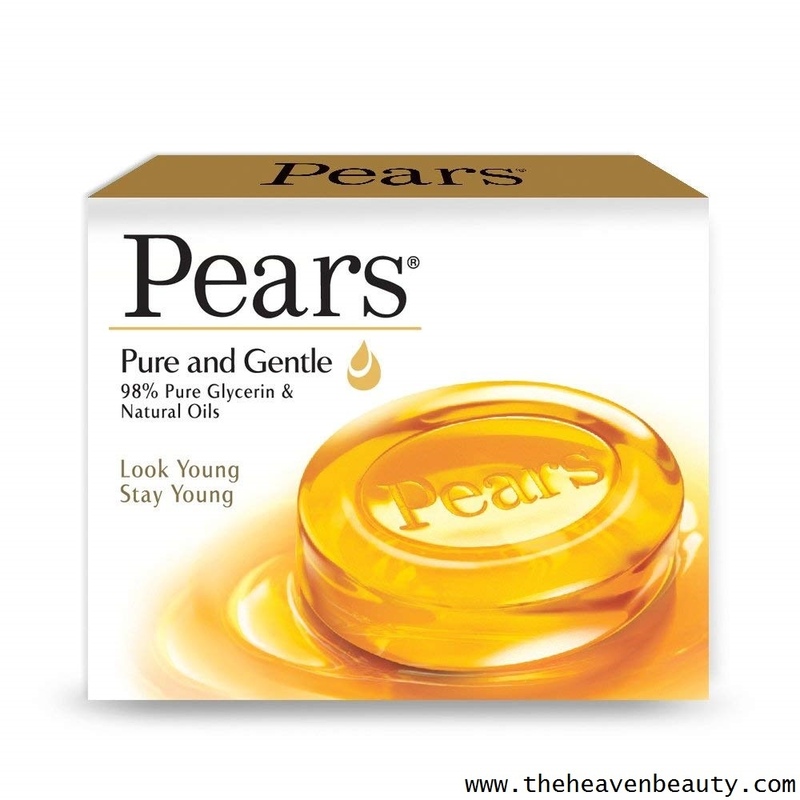 Pears Pure and Gentle Soap Bar are enriched with 98% pure glycerin and natural oils that remove dryness from the skin and it is the first transparent soap bar in the world. Glycerin helps in giving you soft and smooth texture to your skin and even your skin looks healthy, young and bright. It also moisturizes deeply into your skin and maintains pH balance of your skin. This soap also contains mild cleansers that cleanse your skin gently and nourish your dry and dull skin. Key ingredients:- Pure glycerin and natural oils. (1) Contains 98% pure glycerin. (2) Moisturizes and nourishes your dry skin. Skin types:- Everyone can use it (All skin types). 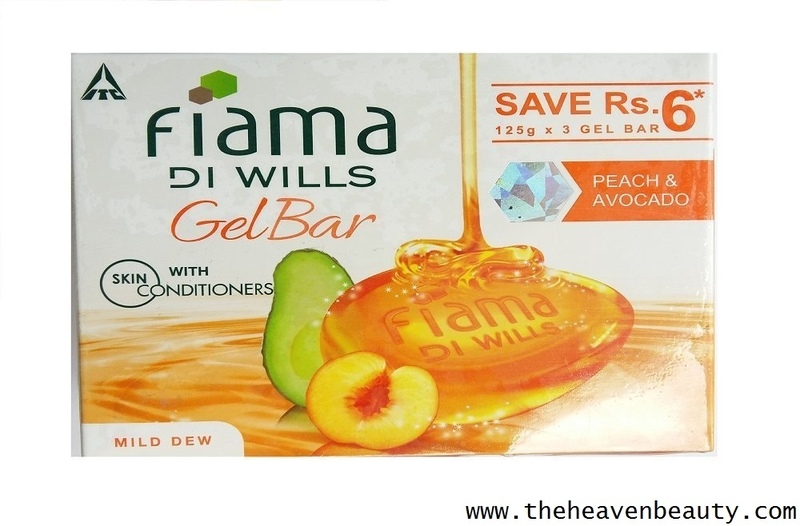 Enriched with peach and avocado, Fiama Gel Bathing Bar helps to remove dryness from your skin. Peach is rich in different antioxidant properties that nourish and hydrate your dry and raw skin so it looks soft and smooth. Avocado contains anti-aging properties and brightens your skin complexion. Key ingredients:- Peach and Avocado. (1) The goodness of peach and avocado. (2) Nourishes and moisturizes your dry skin. (3) Make your skin soft and supple. 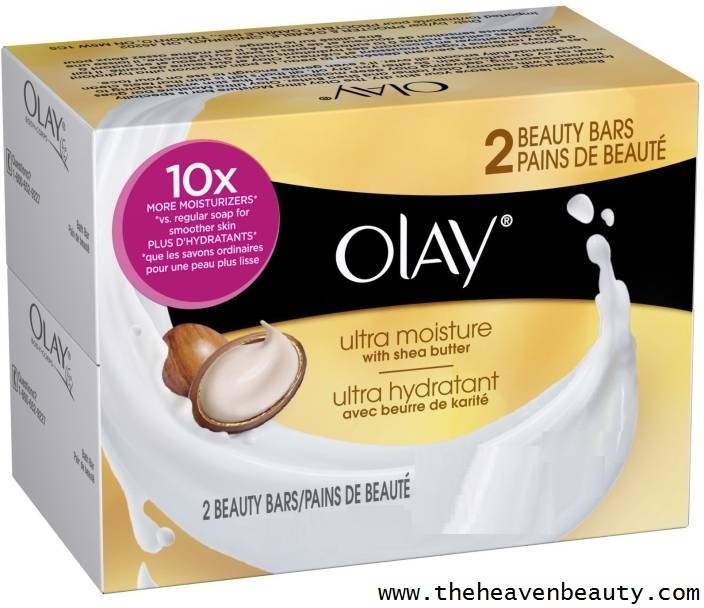 Olay Ultra Moisture Beauty Bars contain 10x more moisturizers than regular soaps that remove cold skin dryness and dullness. This beauty bar is rich in Shea butter’s goodness that highly moisturizes your dry skin and deeply nourishes it. It even hydrates your skin to give a silky texture to your dull skin. (4) Make your skin soft and supple. Skin type:- Dry, Extra Dry and Sensitive skin. 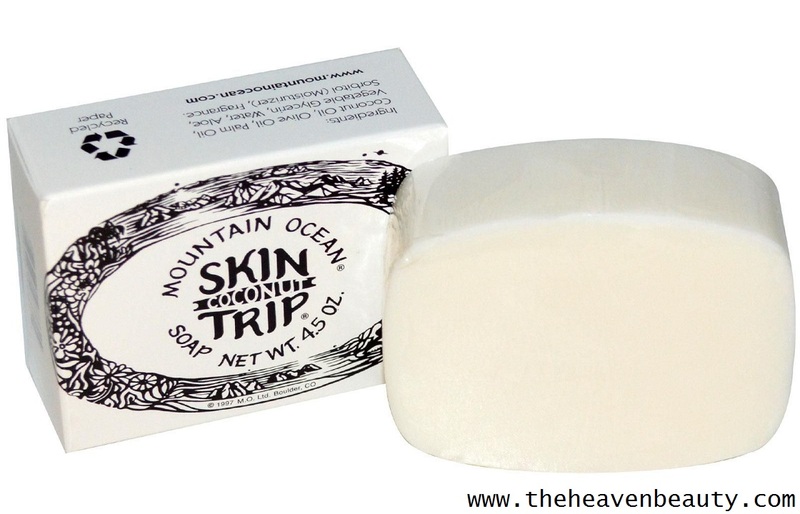 Mountain Ocean Skin Trip Coconut Soap is enriched with the goodness of coconut, as the name suggests “COCONUT SOAP.” Coconut helps to hydrate your dry and raw skin and gives your dull skin a rich creamy texture. This natural soap contains vegetable base natural ingredients such as coconut oil, olive oil, palm oil, glycerin, and Aloe Vera. All these natural ingredients help to hydrate and nourish your skin to give you buttery soft skin. Key ingredients:- Coconut oil, palm oil, olive oil, glycerin, and Aloe Vera gel. (5) Prepared with high-quality ingredients in small batches. Skin type:- Dry and Sensitive skin. 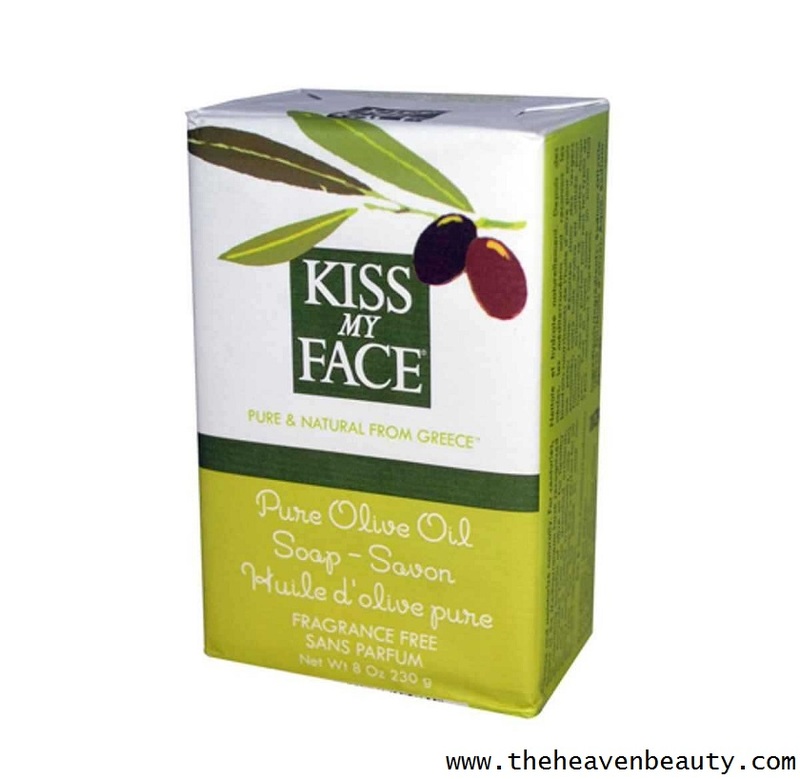 Kiss My Face Bar Soap is rich in pure olive oil, an excellent natural ingredient for dry skin. It is rich in vitamin E that nourishes and softens your dull skin. Olive oil helps in gently moisturizing your dry skin and also improves skin tone so your skin looks smooth and glossy. Key ingredients:- Pure olive oil. (1) Contains pure olive oil. (2) Made from natural ingredients. Hence, these are various moisturizing soaps that can be used in winters to protect your dry and dull skin. You need to try any of the above listed various moisturizing soaps of your choice and feel the difference. After using any of the above moisturizing soaps, just apply the best suitable moisturizer for making your skin looks soft and smooth.